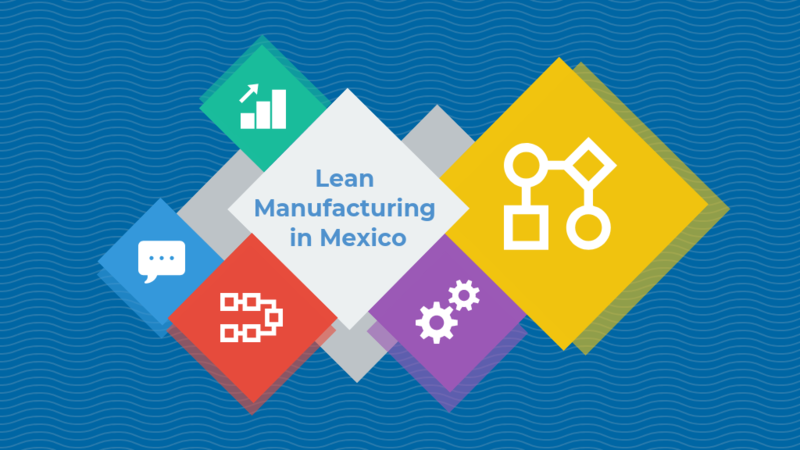 Be it implementing lean strategies, enhancing the workforce's skill sets or systematizing the supply chain, manufacturers are always looking for ways to improve and become more successful in the competitive manufacturing environment. The pursuit of continuous improvement can lead North American manufacturers to boost operational efficiency, but it can also be risky if companies don't take the right approach. Producing a better product while keeping costs low remains a key objective for many businesses, yet too many manufacturers try to reach that goal in the wrong way and end up seeing internal costs go up as a result. Lean manufacturing, Six Sigma and even Total Quality Management are often associated with continuous improvement, and the term tends to be associated with reducing variations in products and measuring the company's many processes. 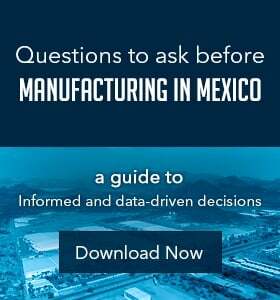 However, executives often have a hard time deciding how to improve the company - building a new factory in the U.S. to be closer to end markets can result in high labor costs and offshoring to China may lead to inflexible supply chains - so finding the right strategy makes a significant difference to the manufacturer's bottom line. 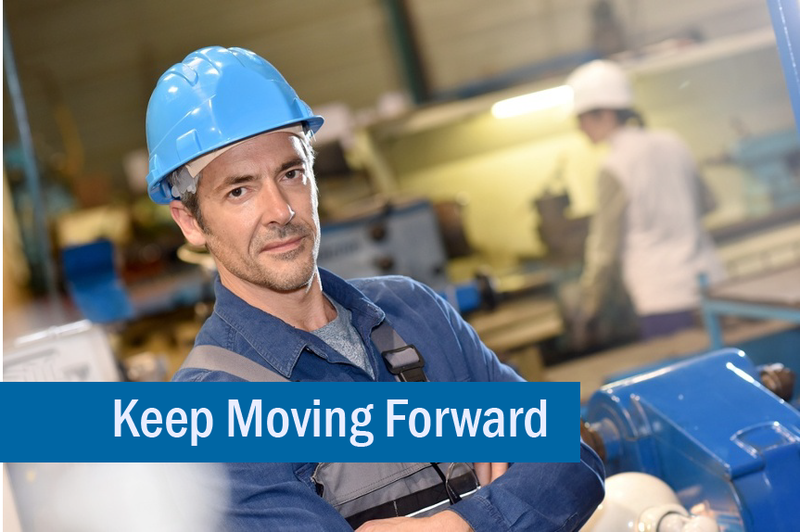 According to an article by continuous improvement expert Eric Bigelow in Industry Week, the best way manufacturers can advance their companies is by picturing the entire process of bringing products to market. Often, manufacturing executives only look at an end result or the solution to a major problem rather than what it took to get there. According to Bigelow, attempting continuous improvement requires manufacturers to alter how they look at the complete manufacturing process. One methodology would be to take stock of what components of the manufacturing process can be removed without sacrificing quality or efficiency. This is known as sorting, a type of Lean manufacturing principle, that can help the business create more productive workflows. Another way is to lock in the step by step actions needed to be done to complete the product or finish the assembly. This technique is known as standardizing the production process, and is usually implemented to help companies continually improve their businesses. Creating and implementing a continuous improvement system can be difficult for even the most innovative companies. Leaning the fabrication and assembly aspects of the business can only provide so much cost savings. With labor and supply chains accounting for a significant portion of a manufacturer's expenses, leaning these areas is also essential for continuous improvement. 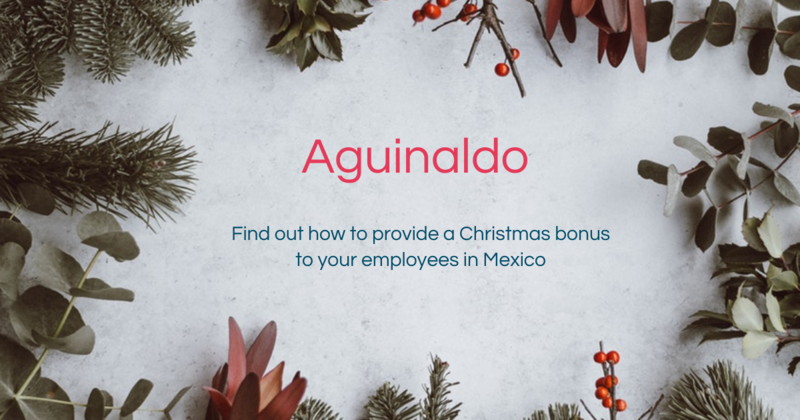 Successfully optimizing these areas of the business often relies on offshoring the production process to a destination with the most benefits. 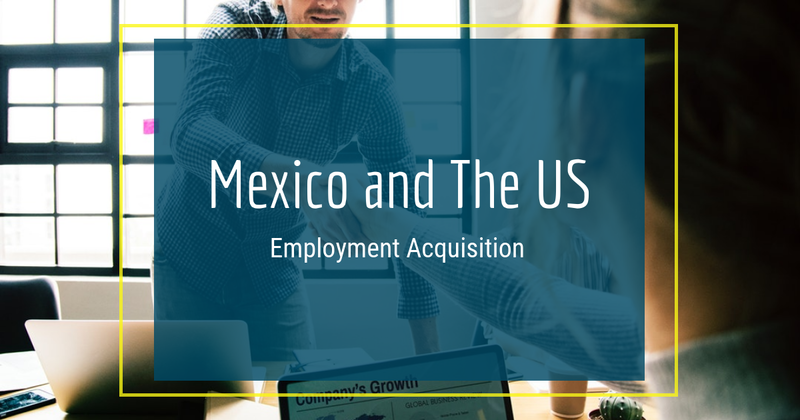 Expanding to Mexico is vital for Canadian and U.S. manufacturers because it allows companies to cut costs without sacrificing the quality of continuous improvement. 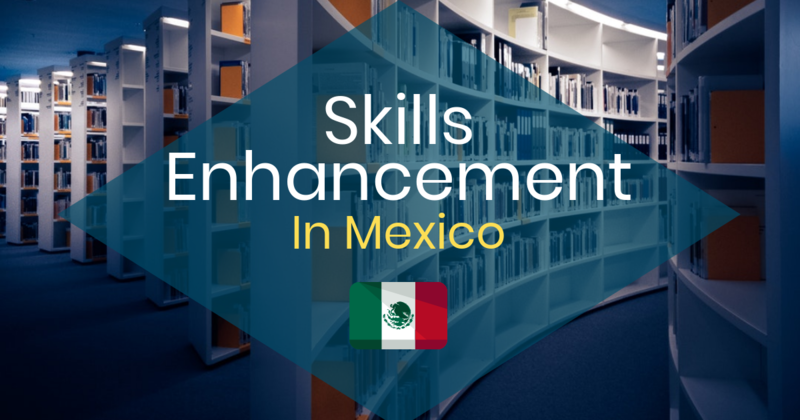 The resources and costs saved by manufacturing in Mexico can be put toward workforce development for enhanced goods, product innovations or even further leaning the production process. 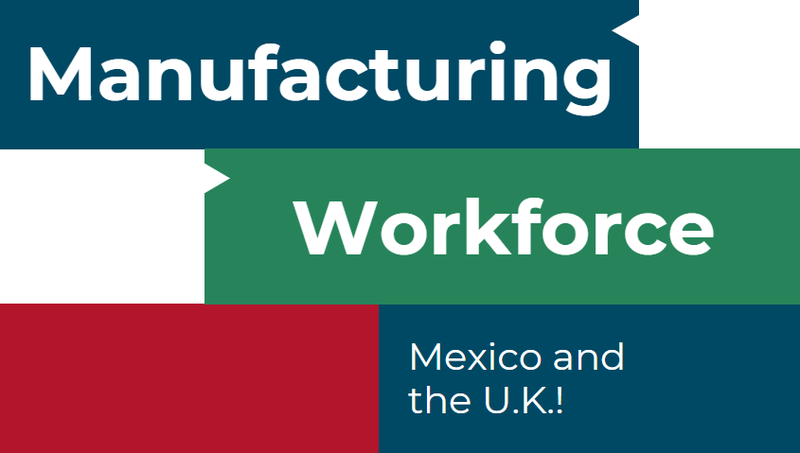 Manufacturing in Mexico naturally allows businesses to focus on continually improving their companies.